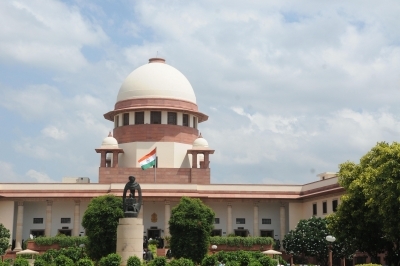 New Delhi, July 26 (IANS) The Centre on Wednesday told the Supreme Court that the right to privacy was a fundamental right but not all its facets will be covered under it. Attorney General K.K. Venugopal told a nine-judge constitution bench headed by Chief Justice J.S. Khehar “There is a fundamental right to privacy, but it is a wholly qualified right since the right to privacy consists of various aspects and is a sub-species of the right to liberty, every aspect of it will not qualify as a fundamental right”. Venugopal said this as arguments commenced on Wednesday in the course of the hearing by the nine-judge bench on the question whether right to privacy is a fundamental right.